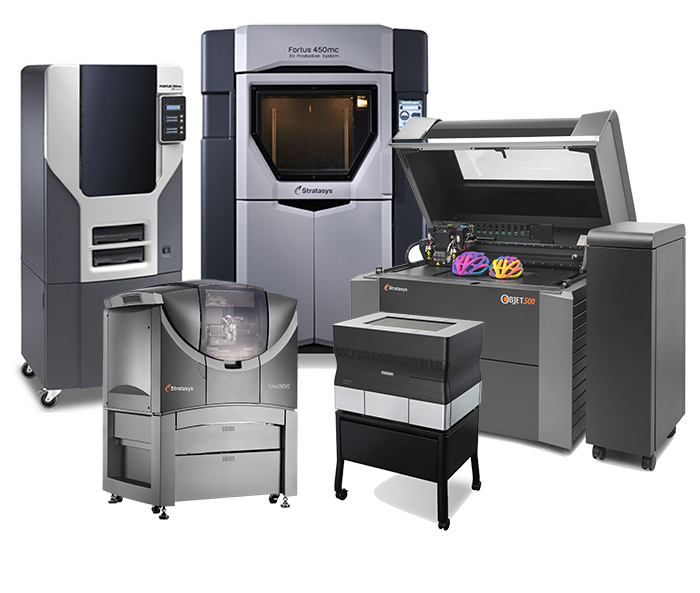 We’ve been at the forefront of 3D printing innovation for more than 25 years. We’re shaping lives by helping researchers and health experts expand human knowledge and advance health care delivery. We are fueling the next generation of innovation through our work in aerospace, automotive and education. We’re trusted worldwide by leading manufacturers and groundbreaking designers, makers, thinkers and doers. As a proud innovation partner, we offer the best mix of technologies, deep industry expertise — and the most flexible implementation options to meet our customers’ needs – whatever shape they may take. Material tested and is 100% compatible with the CJP 3D Printers from 3D Systems. Objet is one of the brands of Stratasys, a maker of 3D printers. The brand began with Objet Geometries Ltd, a corporation engaged in the design, development, and manufacture of photopolymer 3D printing systems. The company, incorporated in 1998, was based in Rehovot, Israel. In 2011 it merged with Stratasys. It held patents on a number of associated printing materials that are used in PolyJet and PolyJet Matrix polymer jetting technologies. 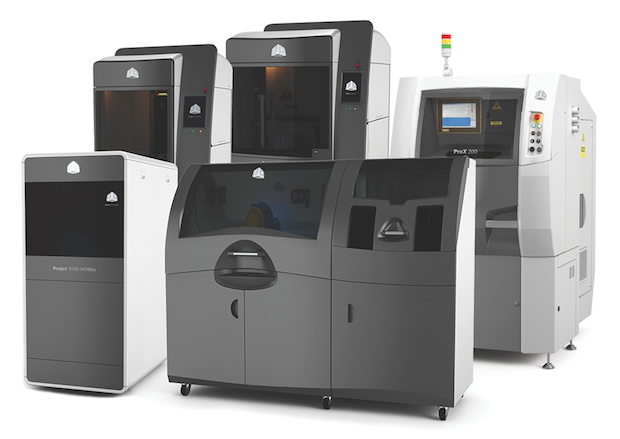 It distributed 3D printers worldwide through wholly owned subsidiaries in the United States (Objet Geometries Inc), Europe (Objet Geometries GmbH), and Hong Kong. Objet Geometries owned more than 50 patents and patent-pending inventions. Objet was founded in 1998 by Rami Bonen, Gershon Miller and Hanan Gotaiit. In September 2000 it announced the completion of a second private placement, securing it $15 million at a post-money company value of $36 million. Participants in this round were the Templeton Foreign Fund, private investors from Europe and the United States and Scitex Corporation, which acquired an initial 18.7% stake in the company, which was subsequently increased. In June 2005, Scitex sold all its interest, then standing at 22.9%, to the other shareholders of Objet for $3.0 million in cash. 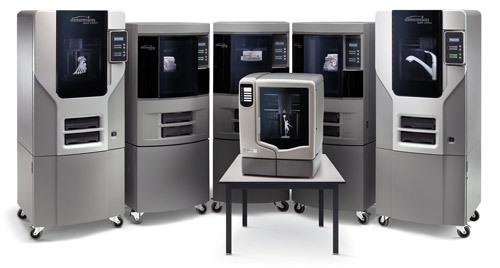 On April 16, 2012 Objet announced that it agreed to merge with Stratasys, a leading manufacturer of 3D printers; in an all-stock transaction. Stratasys shareholders were expected to own 55 percent and Objet shareholders were expected to own 45 percent of the combined company. The merger was completed on December 3, 2012 the market capitalization of the new company was approximately $3.0 billion.